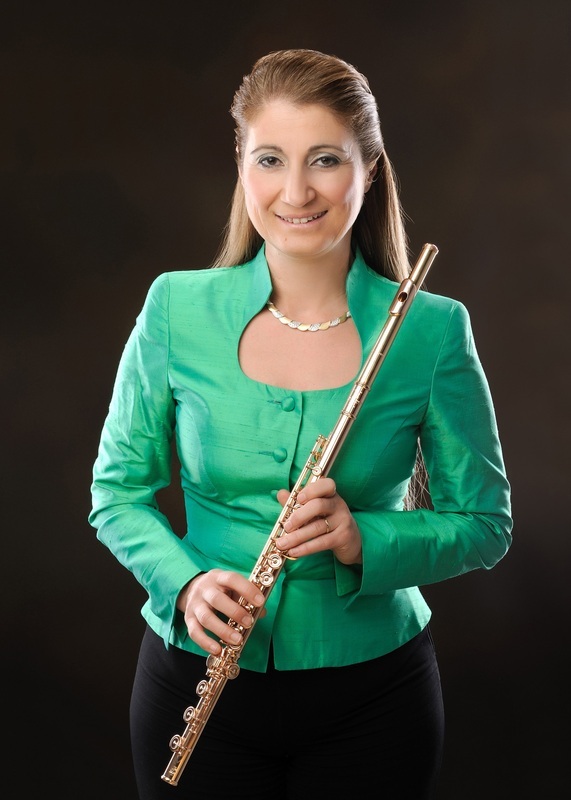 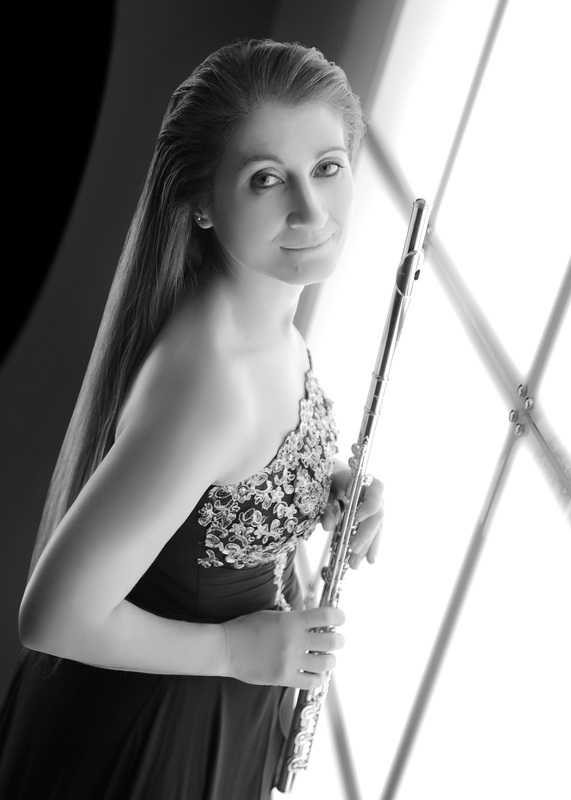 Sibel Kumru-Pensel successively obtained the gold medal of the National Conservatory of Nantes, the post graduate degree as a concert artist at the Ecole Normale de Musique of Paris and the national diploma of music postgraduate studies ( Flute first prize unanimous with Honours ) at the Conservatoire National Supérieur de Musique of Lyon. 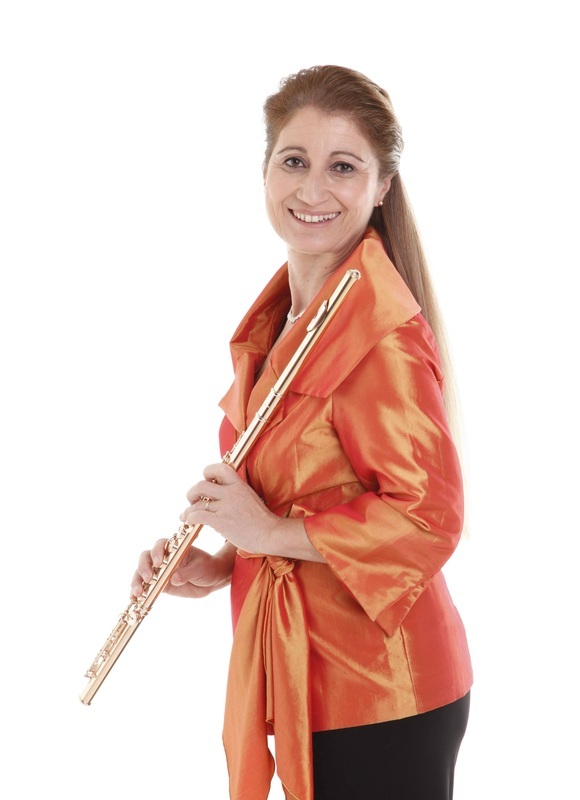 She studied with masters such as Maxence Larrieu, Geneviève Amar and Guy Cottin and collaborates with Jean-Pierre Rampal, Alain Marion and Peter Lukas Graf. 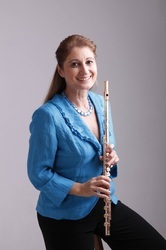 www.atraverslaflute.fr she organizes educational exchanges, concerts, master-class, flute festivals, and the prestigious « International Flute Competition Maxence Larrieu – Nice ». 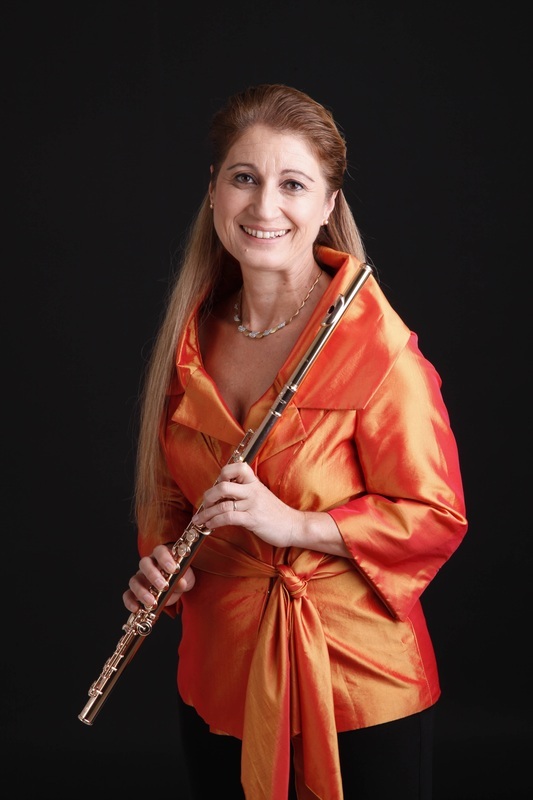 Passionate about chamber music, she plays with different ensembles: piano, strings, poetry, harp and with « Trio Giocoso » the wind quartet « Nis’tanbul » and « Harpissimo ». 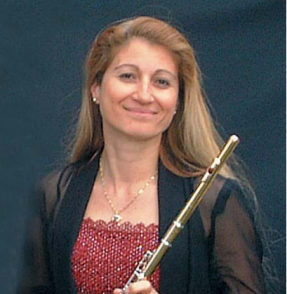 Holder of the Certificate of Aptitude for flute and highly regarded for her teaching, Sibel Kumru Pensel receives flutists from different nationalities in her class at the « Conservatoire National à Rayonnement Régional de Nice ». She is also solo flute in the Bordighera Symphonic Orchestra. She gives master classes and concerts in many countries such as the United States, China, Russia, France, Germany, Switzerland, Italy, Poland, Norway, Belgium, Turkey, and Ecuador. She's jury at major international competitions such as Nicolet Competition, Biwako Competition.